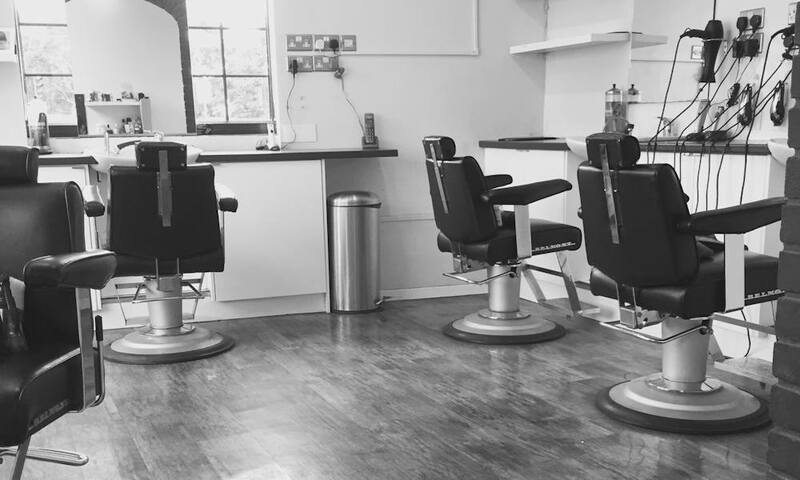 We are a team of friendly professional barbers and hairstylists looking forward to welcoming you to our salon for a fantastic service at affordable prices. 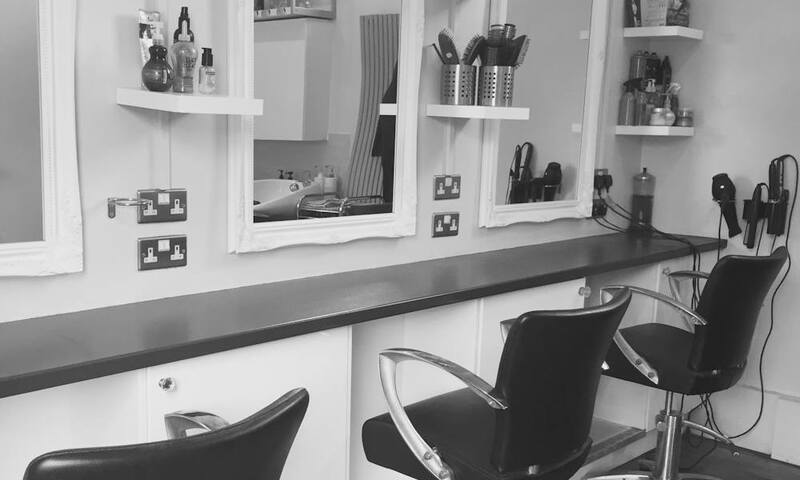 You are welcome to pop in for a sit and wait appointment or contact us to pre-book, whichever works for you. We’re looking forward to seeing you soon.